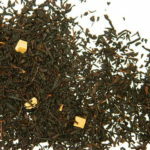 Traditionally an afternoon tea, but great any time of day. 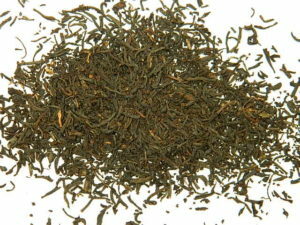 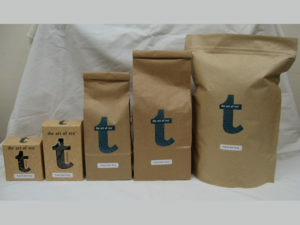 This large leaf blend of Chinese teas has a fantastic depth of flavour, slightly earthy & enjoyable with a splash of milk. 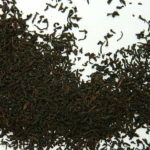 If you like Assam give the Prince of Wales a place in your tea pantry too. 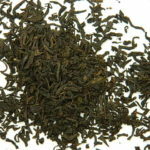 This large leaf blend of Chinese teas has a fantastic depth of flavour, slightly earthy & enjoyable with a splash of milk. 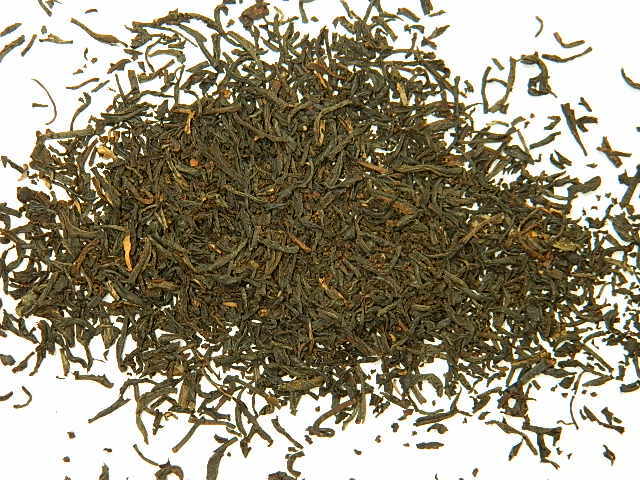 If you like Assam give the Prince of Wales a place in your tea pantry too.